Do you like pumpkin pie? I do. Actually saying “I do” is an understatement. My family and I really really love pumpkin pie. Do you lack energy from time-to-time? Yep, I do too. Being a mom doesn’t always leave me with the proper amount of sleep nor energy. So you know what? 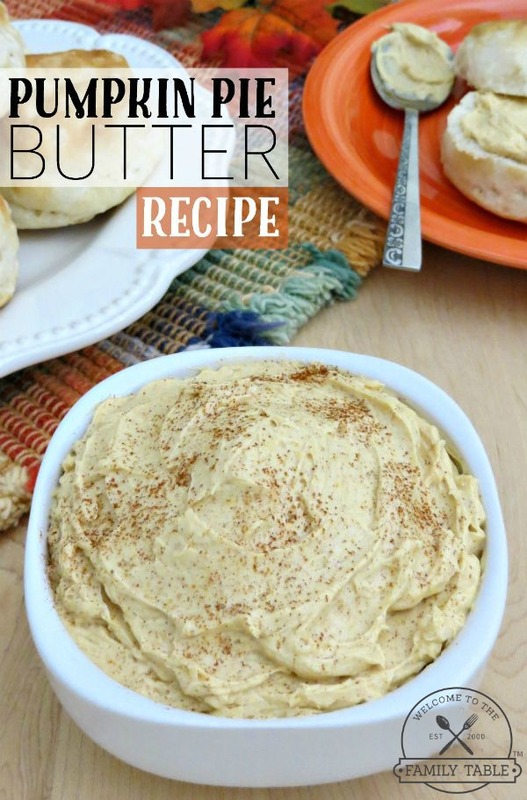 Why not take my love for pumpkin pie and need for energy and make a delicious snack? 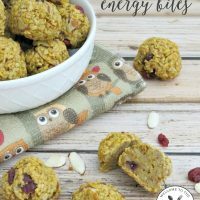 Today I am sharing with you my recipe for pumpkin pie energy bites. 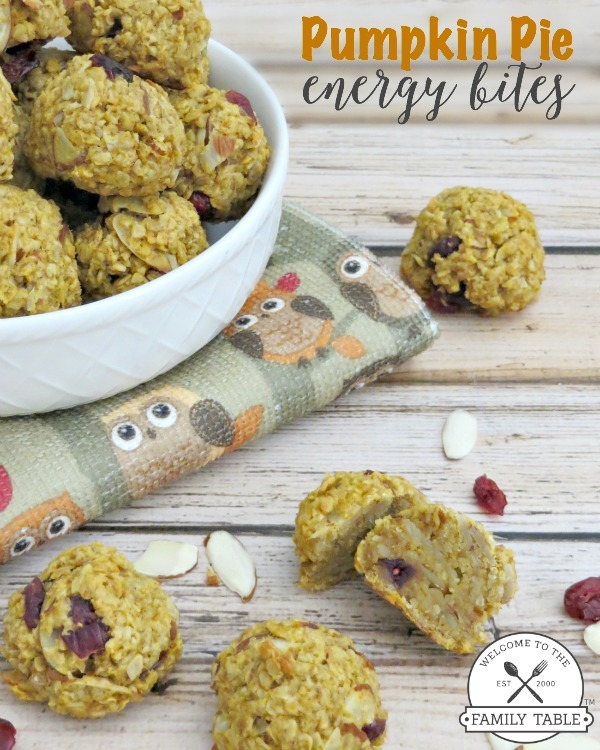 These are great for a snack while on-the-go, breakfast, or even after a great workout! I hope you love these little balls of wonder as much as I do! In a large bowl, add the honey and coconut oil and cook for 20 seconds or until the coconut oil is liquefied. You do not want this hot. It should only take 10-20 seconds to melt the coconut oil. Add the hot water and whisk to combine. Add the pumpkin, eggs and vanilla to the coconut oil and honey mixture and whisk to combine. In a separate bowl, mix the oats, almonds, cranberries, flax seed, cinnamon, pumpkin pie spice and salt. Add the dry ingredients to the wet and stir until well combined. Set aside for about 10 minutes to allow the mixture to firm up, so that you can easily rolls it into balls. 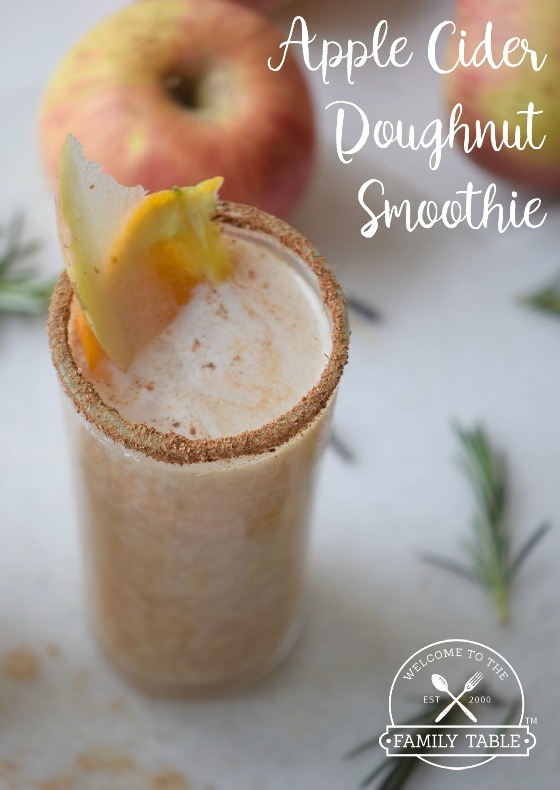 Scoop out one tablespoon at a time, roll it into a ball and place it onto your prepared pan. Bake for approximately 15 minutes or until very lightly browned. Allow to completely cool before storing in an airtight container. I keep mine in the refrigerator and pop them in the microwave for a few seconds before eating! These are very healthy and have a good amount of both protein and healthy fat. Enjoy them for breakfast or before/after a workout for extra energy! Do you need a tasty, healthy snack or breakfast pick-me-up? These Pumpkin Pie Breakfast Bites will do the trick!